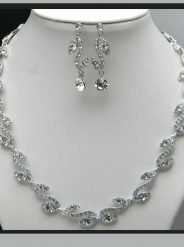 Wedding jewelry can be crafted out of silver, gold, platinum, diamond, and several other precious stones. 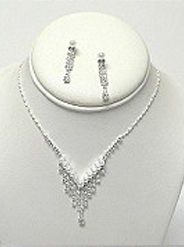 The designs may also vary. 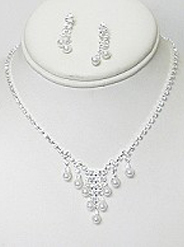 Some bridal jewelry sets offer attractive and intricate designs, whereas others bear a simpler look. 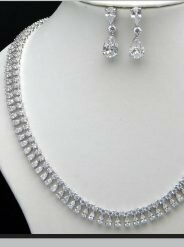 Your options in choosing the ideal bridal jewelry are in fact far and wide. 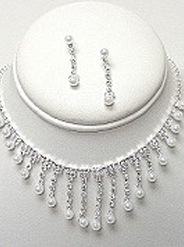 Bridal jewelry essentially pertains to a pair of earrings, a necklace, and a bracelet. 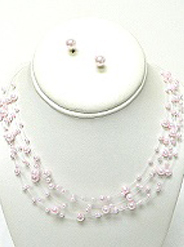 Such pieces of jewelry are specifically worn on that very special occasion in every woman’s life. 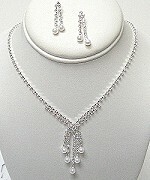 However, a bracelet is usually not included in a number of bridal jewelry sets. 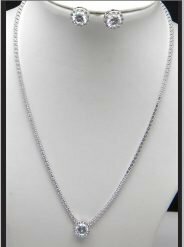 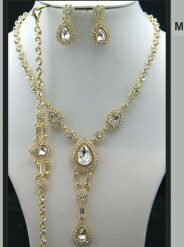 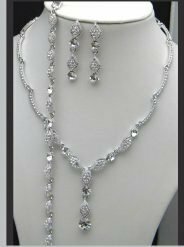 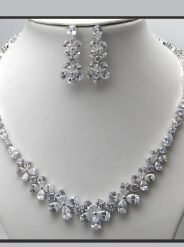 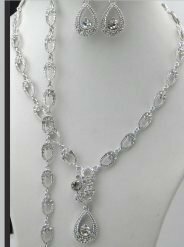 Hence, a pair of earrings and a necklace typically comprises wedding jewelry sets that are available in the market today.